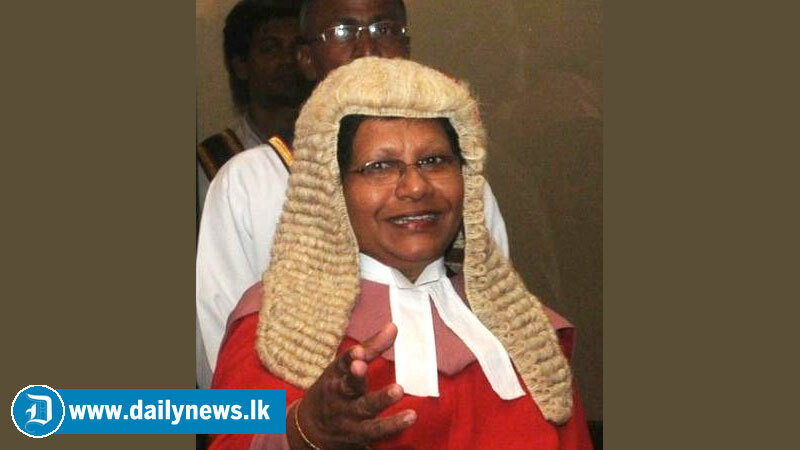 Shanthi Eva Wansundera the judge of the Supreme Court of Sri Lanka has announced her retirement today at the Supreme Court. She has taken up the MR's case today with Buwaneka Aluvihare and Vijith Malalgoda ,as a three-judge panel at the Supreme Court. She is a judge and a lawyer with over 40 years of experience in this field.